Our firm handles aviation accidents from plane crashes to passenger injures while disembarking. Injuries can be caused by flight attendant negligence, gate attendant negligence, ramp attendant negligence, seat malfunctions, overhead storage container malfunctions, and failure to respond to medical situations by the airline staff. At Caras Law Group, our staff of Chicago aviation accident attorneys fights for your rights every step of the case. We know how to investigate these accidents, and we know how to prove when the airlines employees are at fault. 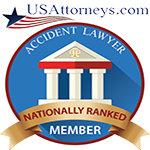 We have a reputation for offering aggressive and smart legal representation and in all aviation accident cases. 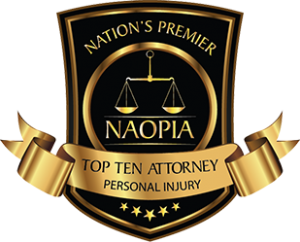 We have also represented injured airline employees and injured airport employees who were injured through the negligent acts of other aviation providers. If you or a loved one have been injured in an aviation accident, please do not hesitate to contact us for a free consultation to learn more about your rights and legal options in pursuing a claim for your aviation injuries. ​Aviation injury: $450,000 for a passenger who broke her hip exiting the ramp between the plane and the jet way of a local regional carrier. ​Aviation injury: $300,000 for a passenger who sustained multiple leg fractures when exiting a commercial plane that had a defective piece of carpet in the isle of the plane. 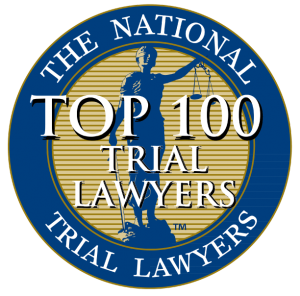 ​Aviation injury: Confidential settlement for a passenger who was injured while exiting a defective jet ramp that was leaking water from the ceiling, which caused the ramp to be slippery and caused the passenger to fall.